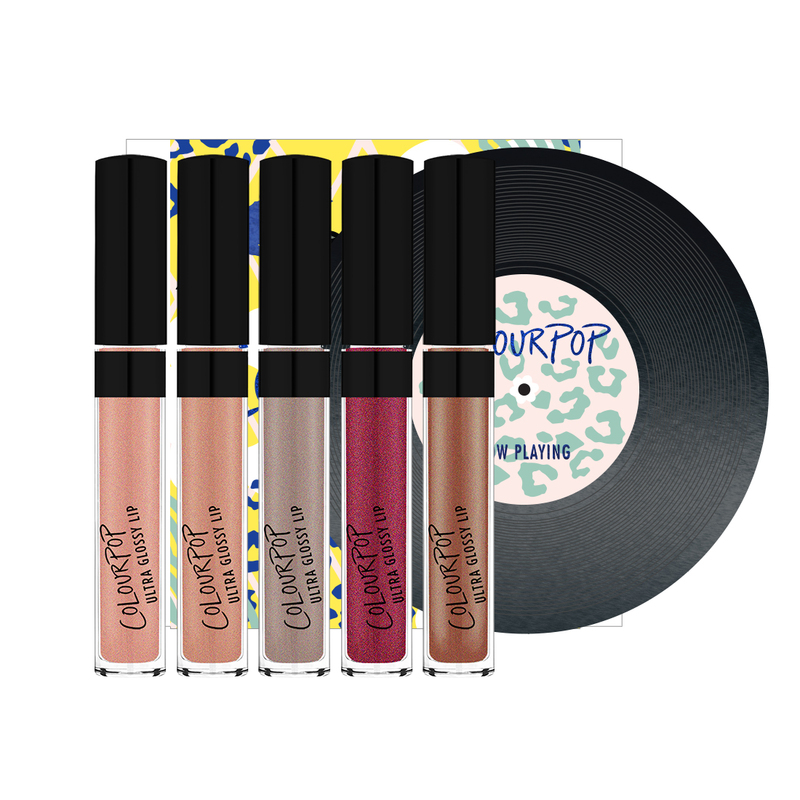 Need some holiday gift ideas for the beauty lover in your life? I have tried many of the products below and give them a thumbs up! Products marked with an (*) have some kind of charity element to them. Happy shopping! 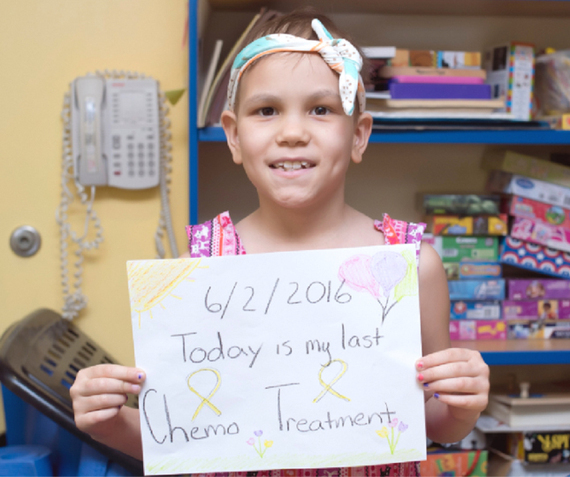 For every headband sold, a headband is given to a child with cancer and 10% of proceeds go to a variety of childhood cancer charities. The headbands range in price, style, and material. Shown: Orange Arrow Knotted headband ($14). Elizabeth Street’s bright silver glitter gloss Dakota St. is perfect for New Year’s. $2 of each sale is donated to the Homeless Prenatal Program in Potrero Hill, San Francisco. The gloss retails for $24. Maria Shireen makes three different charity ties (hair tie bracelets): Ovarian Cancer, Postpartum Awareness, and Breast Cancer. Each retails for $45 with $10 from each sale going toward their respective charities. 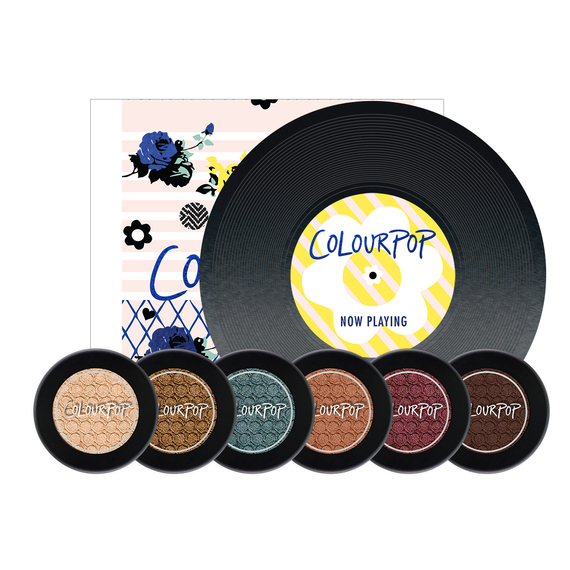 Purchase the Puppy Love and/or Cat Nap colors ($5) to support a Best Friends Animal Society, the only national shelter that dedicated to end the killing of dogs and cats in America’s shelters. 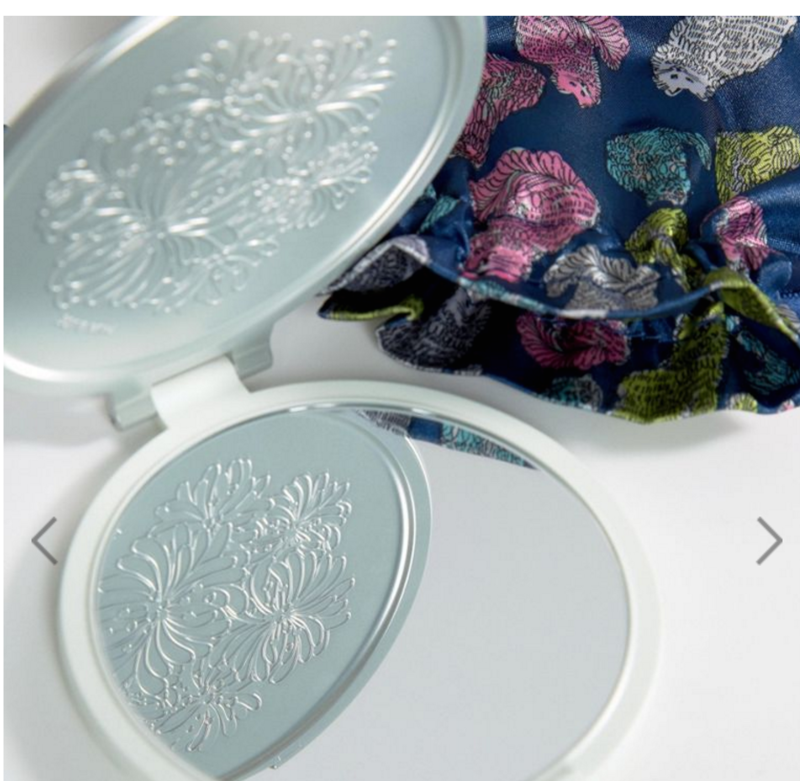 This brand believes in promoting healthy self-esteem in women. 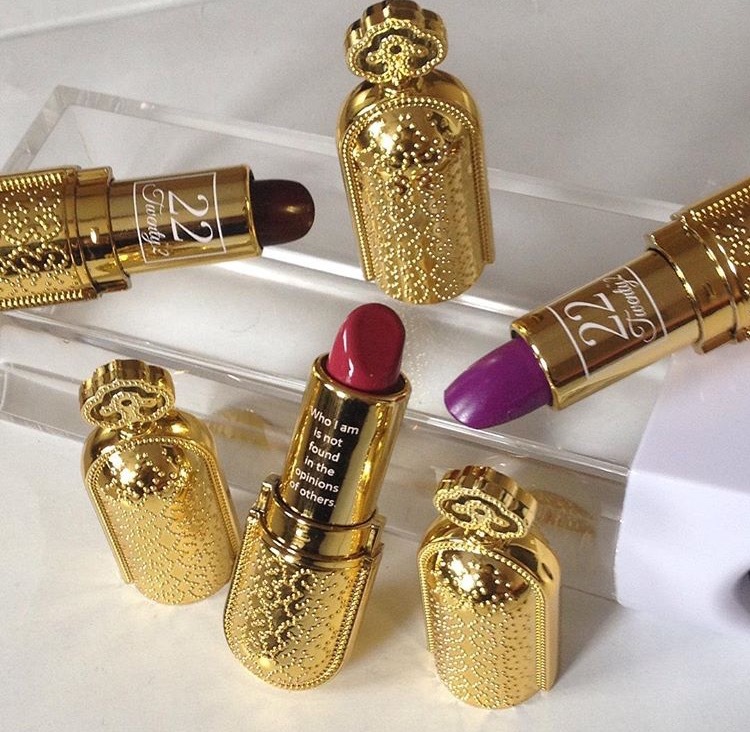 Inside each lipstick is a special inscription reminding the receiver how valuable they are. Amal ($9) is the perfect holiday color! Avocados have been said to have significant health benefits. This handcrafted balm sells for $12 and is made with avocado oil, extra virgin olive oil, shea butter, beeswax, etc. Every girl needs a good dry shampoo and Batiste is one of those brands she can trust. The dry shampoos come in a variety of scents such as fresh, blush, and bare. Ulta sells them for $7.99 each. This top selling luxury ponytail holder in the US securely holds hair in place while jazzing it up with accents. Prices range. Pictured is the metal-owl silver crystal accent that retails for $18.00. Organic, vegan, chemical free and easy to travel with, Hush + Dotte’s 2 in 1 lip and cheek tint priced at $28 make an excellent stocking stuffer. 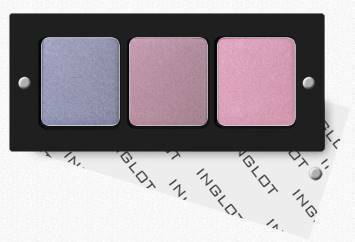 Inglot offers several different shadows to customize to a palette. The three shadow palette retails for $9 and each shadow is priced at $7. They are not super pigmented but at that price point you can’t go wrong. Apply with an eye shadow primer for all day wear – I use NYX HD, $7. I found that this brush with its unique shape ($17.99 at Ulta) gave my hair a nice subtle curl while relaxing it as I brushed it through with the blow dryer on it. It does what it promises and works well on especially thick and long hair. A unique quality of this brush is that it forms to your head. Selling price: $12.50. 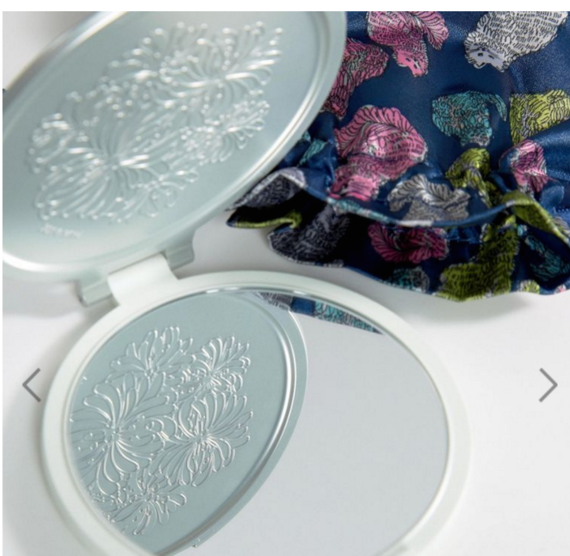 This generously sized travel mirror come with a range of fun carrying bag patterns include colored cats. Prices range. The holidays can be hectic. Sabon’s Massage Oil in Patchouli Lavender Vanilla ($29) is made of a blend that moisturizes and relaxes. 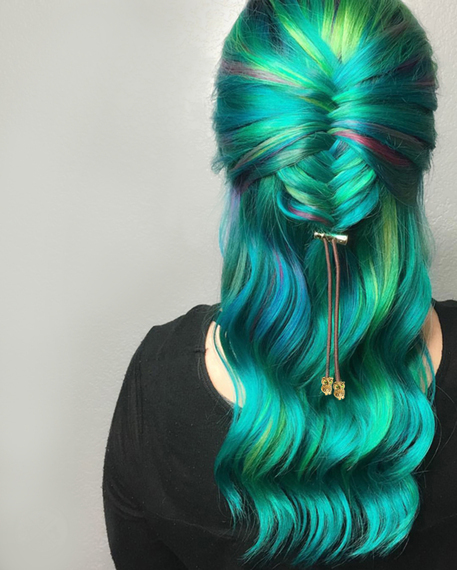 Function of Beauty has an edge – personalized hair care just for the recipient. 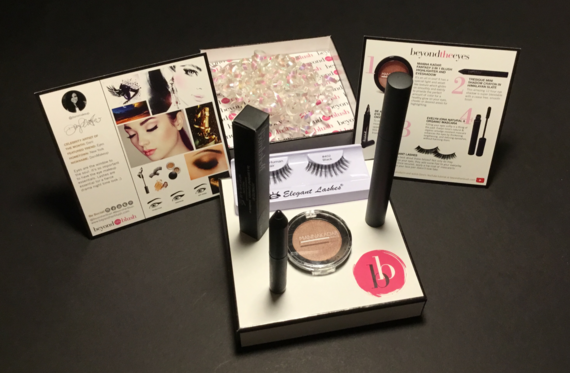 The products come beautifully packaged in a box that is gift giving ready (just add a bow). The bottles feature their recipient’s name on the outside. I would recommend keeping the scents the same between the shampoo and conditioner, which start at $32. 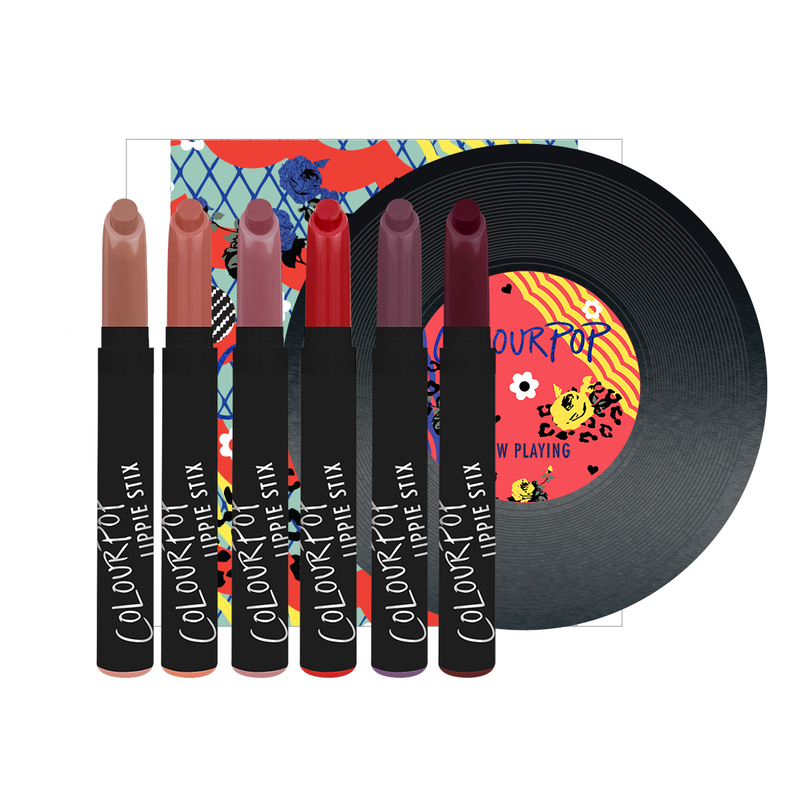 For the holidays, LUK (a company that applies food and nutrition expertise to create products from active foods) is offering a few different Lip Nourish Gift Sets. Three out of the four sets come with three lip products ($59.95) and the larger set comes with eight products ($145). This 4-piece collection comes with a mask to moisturize, purify, calm, and energize. It’s priced at $18 and sold on Macys.com. This set ($124) offers a good combination of hair products: a gentle shampoo, balanced moisture conditioner, amino masque, and botanical oil. Pictured, co-founder Lindsay Ellingson is wearing the sets’ mini carryon link and cheek gel, Eyes in the Fly Dual Cream Shadow and Eyeliner, and the Unlashed Volume and Curl Mascara. It’s priced at $39 comes in a bold makeup bag. This holiday set ($86) comes with four essential mini travel brushes packed into a travel tin: 1 highlighter brush, 1 shader, a precision corrector, and a foundation brush. Priced at $25, TreStique’s Holiday Party to Go Kit is the perfect gift for your beauty loving Secret Santa. It comes with a traveling bag filled with a mini red matte lip crayon, Venetian gold mini shadow crayon, and a coral baby blush stick. The man in your life can enjoy this beauty set that’s just for him. This set priced at $44.00 consists of a cleansing face stick, hydrating and ant-aging face moisturizer and eye cream, and a natural deodorant. This gift set priced at $48 includes fan favorite products: Creamy Coconut Cleanser 1.0 oz, Calming Rose Super Tonic 0.14 oz, Timeless Rose Moisturizer 0.51 oz, Superfruit Concentrate 0.07 oz, Coconut Candy Scrub 0.71 oz, Gentle Herb Shampoo 0.68 fl. oz, and Ultra Rich Balm 0.71 oz, all 100% natural with organic elements. At $49.95 Happy is the perfect gift set for the beauty lover who enjoys relaxing at home. It comes with: a soy candle, jar of matches, soap, mood mist, and card. This holiday set that retails $19.99 offers three convenient duo sided essential brushes in a fun Boho bag. Can’t go wrong with any of these for $30. Their unique boxes ensure that they won’t be just another one hit wonder. The smells of Kopari will whisk you away to a tropical island. Priced at $46, it comes with 2 oz Coconut Melt, .5 oz Coconut Sheer Oil, 1 oz Coconut Balm, and 1 oz Coconut Body Glow. Choose from several scents each month; 50% of the charity scents are donated to various charities. The monthly club subscription starts at $65.95. Beyond Her Blush includes five to six products curated by iconic celebrity stylists and a link to a video tutorial that shows users how to achieve specific looks. A one time only box runs for $20. High quality, nontoxic, organic = the products that come in this box. At the $39.95 per month, beauty lovers get full size and travel size products that are safe for them and the environment! “We’re heavily involved in giving back to our community, and also donate 15% of our profits to charities that support the education of disadvantaged girls around the world” said Lemon Dot teenage entrepreneur Jessica Bernt. Her handmade ‘beauty with an impact’ Pink Roses Salt Scrub ($16.95) is made with deadsea salt, exfoliating and leaving skin glowing. 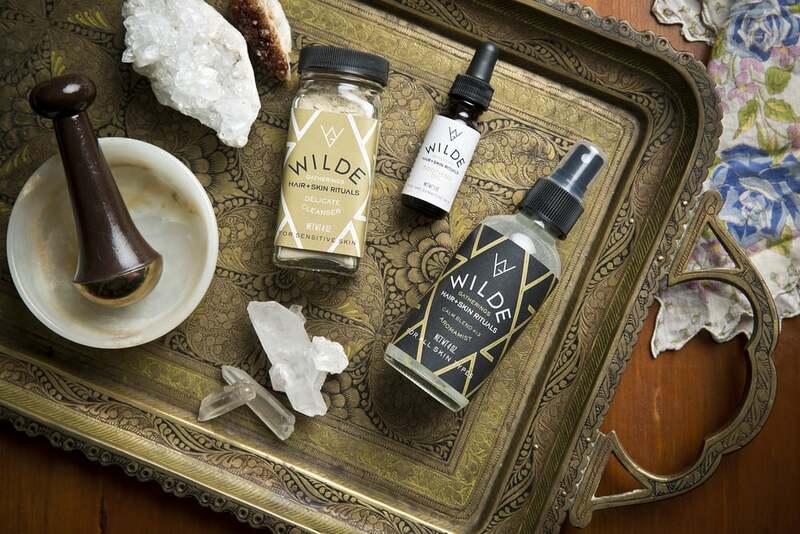 Wilde Gatherings products are made with natural, raw, and organic herbal ingredients helping users to ‘find their balance.’ This gift set is the perfect balance of everything a beauty lover needs to recover from the holidays. They may be small but their power is fierce. Perfect for people who travel or need powerful, compact tools to bring to the gym. 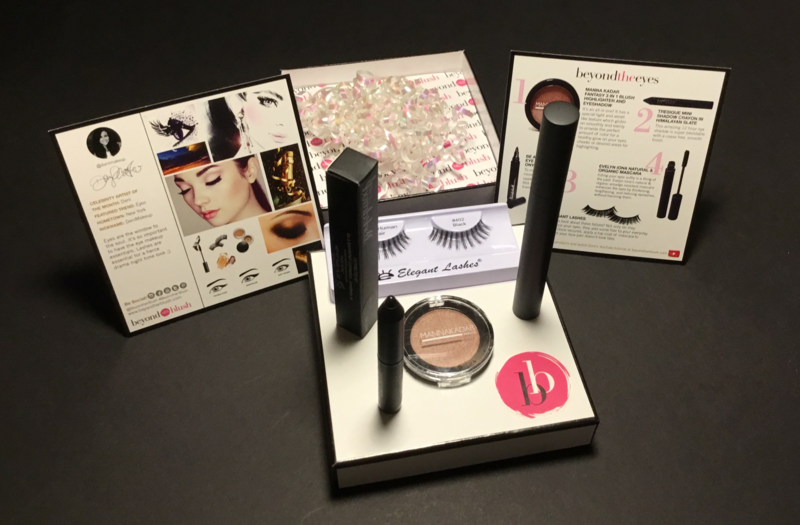 Disclosure: Some of these products were pitched to me and samples were sent for evaluation purposes, however, I only included products that I like and would buy.